Sitka Mountain Gear and W.L. Gore & Associates have teamed up again to expand the Sitka Gear clothing lineup as well as introduce a brand new camouflage pattern designed primarily for the tree stand hunter. New for this year, Sitka has introduced three lines of clothing designed with the serious Whitetail Deer hunter in mind and available exclusively in the new GORE® OPTIFADE™ Big Game Forest pattern. The Stratus, Downpour and Incinerator Series of big game hunting coats and pants are designed to help keep you comfortable and in the stand longer regardless of what Mother Nature throws your way. Sitka will also offer the new OPTIFADE™ Forest pattern in other popular Sitka series such as the Core and 90% line. GORE® OPTIFADE™ Big Game Forest utilizes technology similar to the tried and true OPTIFADE™ Big Game Open Country but focuses more on micro-patterning to increase the effectiveness of the camouflage pattern at closer distances. The technology behind this pattern helps to disrupt the shape of the human body in vertical applications as well as blend in with the forest canopy above helping you to literally disappear within your surroundings. Watch the video below to learn more about how the technology and design of this pattern works! Sitka has taken this new pattern and matched it with a line-up of clothing designed to maximize comfort and concealment in the woods. By utilizing technical fabrics such as GORE-TEX® and GORE® WINDSTOPPER® and combining them with premium insulating materials like 100% Natural Goose Down and PrimaLoft®, Sitka Gear’s new line will keep you in the stand hunting comfortably in virtually any conditions. All of the outwear pieces in the Stratus, Downpour and Incinerator series also feature a lightly brushed exterior fabric to reduce noise. To learn more about the Sitka Mountain Gear and GORE® OPTIFADE™ Big Game Forest and to see all of the great new items, visit us at www.schnees.com or call us at 1-800-922-1562 and place your order today! 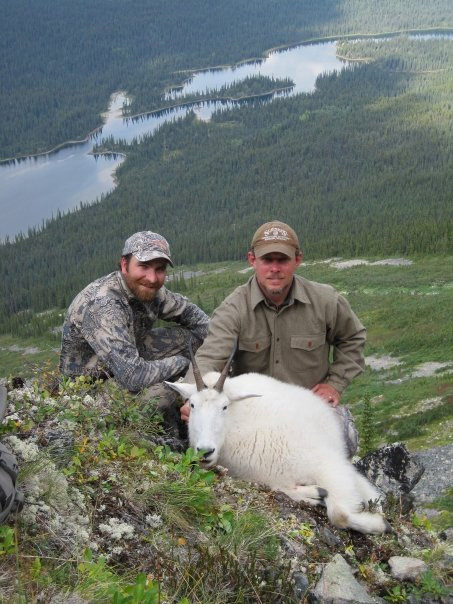 Schnee’s Brings You The Best in Hunting Footwear and Apparel For 2010! With the fall hunting season approaching fast, Schnee’s has what you need to get prepared for the upcoming season. Whether you are looking for a new hunting jacket or the best hunting boots available, Schnee’s has all of the greatest new clothing and equipment available from Sitka, Prois, Schnee’s, Badlands and more! Whitetail hunters need to check out the new line of clothing and accessories by Sitka Gear designed specifically with the treestand hunter in mind. Featuring the all new GORE® OPTIFADE™ Big Game Forest pattern and consisting of the Stratus, Downpour and Incinerator Series, Sitka has optimized this new line for the savvy stand hunter. Sitka has also extended the new Forest camouflage pattern to many of their existing items including the Core and Traverse base layers, ascent packs and the ever popular Sitka 90% Jacket and Pant. 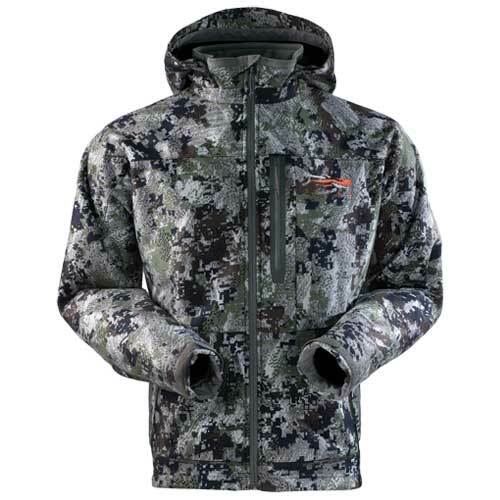 Elk hunters should really enjoy Sitka’s newly redesigned Jetstream Hunting Jacket. 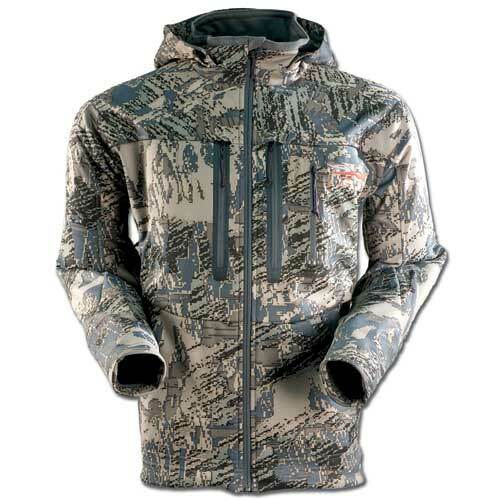 This jacket utilizes GORE™ WINDSTOPPER® soft shell technology for those windy days hiking and glassing in the high country and for 2010 Sitka has added pit zips for increased breathability as well as a hood for additional protection from the elements. Combine the Sitka Jetstream Jacket with the Jetstream Beanie and Gloves, Sitka Ascent pants and the Sitka Flash 32 pack and you are just about ready to hit the mountains in search of that trophy, but don’t forget about your footwear! 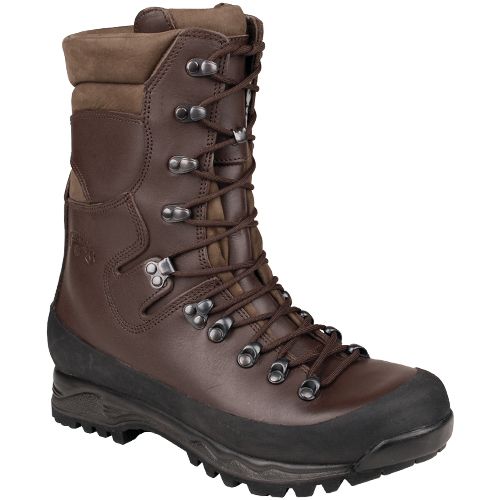 Tough terrain, heavy packs and long days afield require quality, supportive footwear. Schnee’s has just introduced the new Montana Mountain Boot™ series built specifically with the serious hunter in mind. Consisting of the Granite™, Beartooth™ and Wilderness™ models, this may just be the best collection of elk hunting boots ever made! Crafted in Italy, these boots feature eVent® breathable membranes for 100% waterproof protection. Full-length heavy duty midsoles combined with extra-thick premium leather uppers work together to provide the highest level of support and comfort in difficult terrain. Schnee’s is also proud to offer a great selection of clothing and accessories for all of the women hunters out there as well. Women who are tired of settling for the baggy, generic fit associated with wearing men’s hunting clothes will be ecstatic when they discover Prois hunting apparel for women. This great collection of quality women’s hunting clothing is designed, cut and built to perform for women by women! 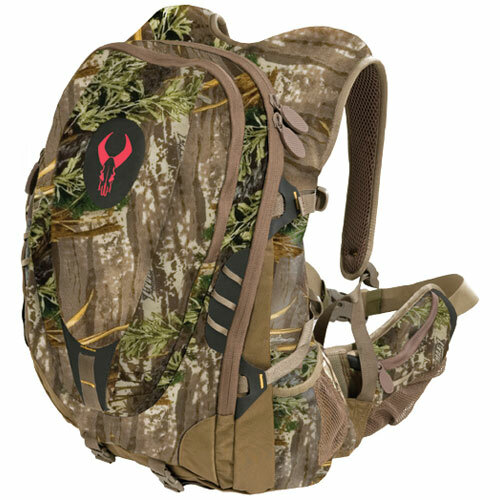 Badlands Packs has added a ladies pack option this year as well with the Kali Pack. 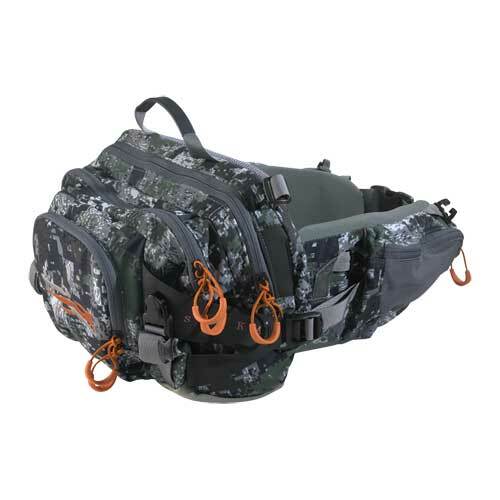 This 2500 cubic inch pack has plenty of room for a day on the mountain and features contoured shoulder straps and hip belt for a comfortable fit for women as well as excellent weight distribution. 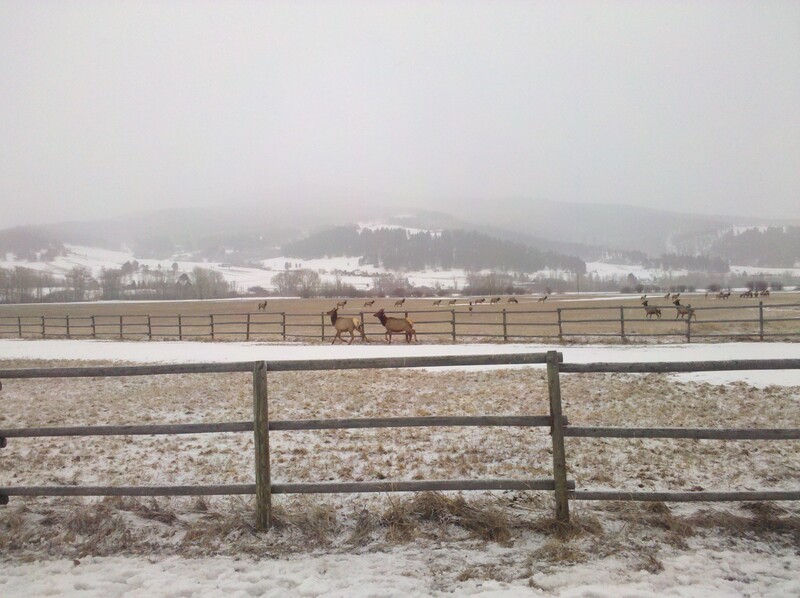 Powder Horn Montana TV is Back! Season II Now Airing! Season 2 of Powder Horn Montana presented by Leica is back and airing on The Sportsman Channel. 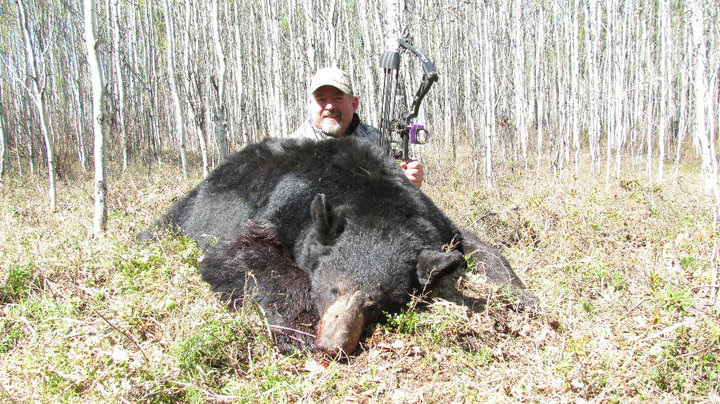 Be sure to tune in for another action packed season bringing you the best in fair chase, western big game hunting from Montana, British Columbia and more! 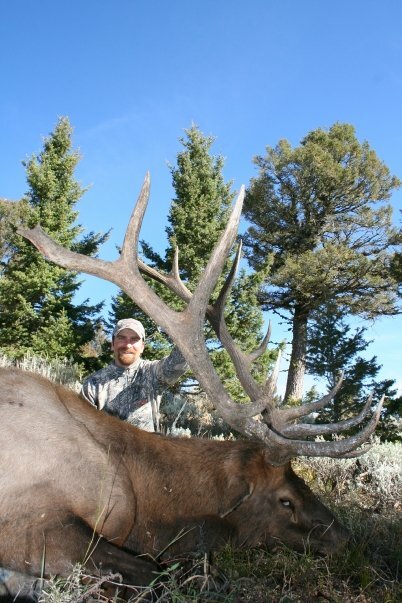 Follow host Jason Matzinger and the PHTV crew this season as they pursue trophy Rocky Mountain Elk, Mountain Goat, Black Bear, Turkey and more. The action is fast and the incredible up-close and personal footage is sure to get your adrenaline pumping! 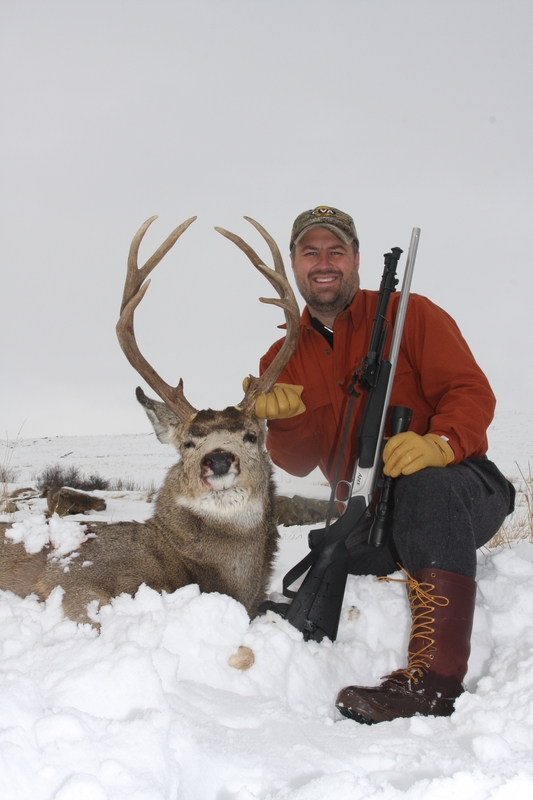 This year, Leica and PHTV will also be teaming up with a group of great sponsors to give away a Dream Hunt Package for a fully guided Elk and Mule Deer hunt right here in Montana! 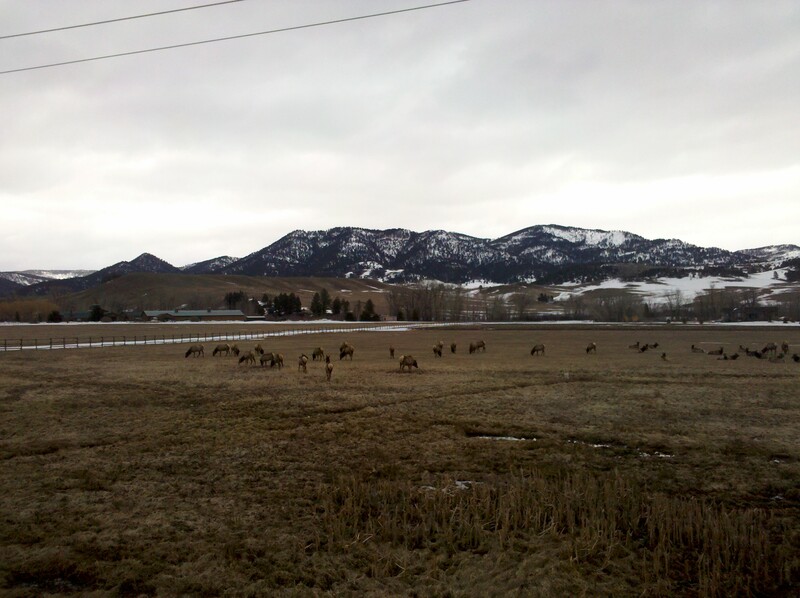 The winner and one guest will BOTH experience an elk/deer combo hunt here in beautiful southwest Montana with our host Jason Matzinger. The winner whose name is drawn will also receive a great gear package from Leica Sport Optics, Schnee’s, Sitka and Montana Canvas! If you would like more information on the contest or want to find out how to enter, tune in to Powder Horn Montana airing at 10:30AM MST on Wednesday’s with additional viewings at 5 PM Saturday, 8:30 AM Sunday and 11 PM Sunday! Sitka Gear GORE® OPTIFADE™ Concealment Big Game Forest Now Available! 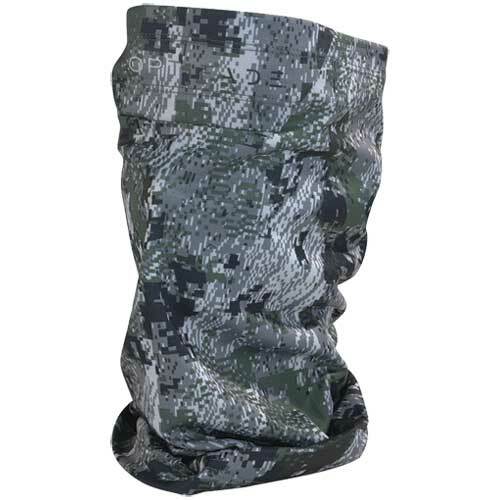 New for 2010, Sitka Mountain Gear has expanded their lineup to include a new camouflage pattern as well as many new clothing items designed primarily for the tree stand hunter. GORE® OPTIFADE™ Big Game Forest utilizes technology similar to the tried and true OPTIFADE™ Big Game Open Country but focuses more on micro-patterning to increase the effectiveness of the camouflage pattern at closer distances. The technology behind this pattern helps to disrupt the shape of the human body as well as blend in with the forest canopy above helping you to literally disappear within your surroundings. Sitka has taken this new pattern and matched it with a line-up of clothing designed to maximize comfort and concealment in the woods. By utilizing technical fabrics such as GORE-TEX® and GORE® WINDSTOPPER® and combining them with premium insulating materials like 100% Natural Goose Down and PrimaLoft®, Sitka Gear’s new line will keep you in the stand hunting comfortably in virtually any conditions. All of the outwear pieces also feature a lightly brushed exterior fabric to reduce noise.